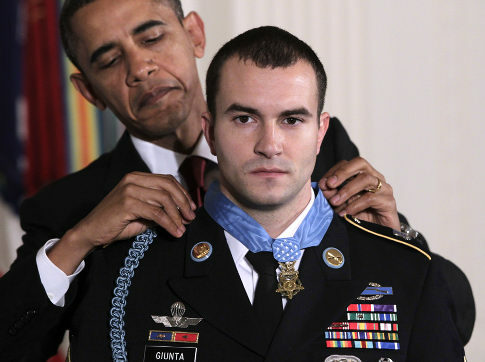 The first living Medal of Honor recipient in decades is honored for retreiving the bodies of comrades in Afghanistan, action the President said, "embodied the warrior ethos that says I will never leave a comrade." Reading the citation for the latest Medal of Honor recipient, who fought off enemy soldiers trying to carry off the body of an American soldier, you must recall the grade school lessons about the Greek City States and Sparta, and how the Spartains soldiers either returned home with their shields or dead on it, their bodies carried home by their fellow soldiers. I also thought of what Mayor Jack Glasser and Chip Reid said at Somers Mansion on Richard Somers Day in September, 2010, that Somers would have earned a Medal of Honor if he had done what he did today. And also of the article from Annapolis, about Chip Reid and his upcoming book about the men of the first USS Intrepid and the Battles of Tripoli. 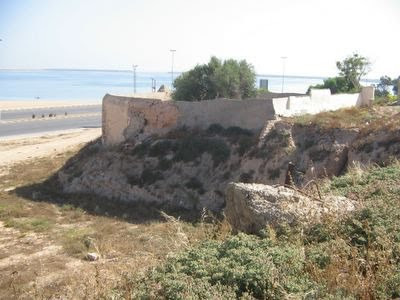 The article includes the opinion of an authorative Navy historian, that it was common in those days - two hundred years ago, to bury the men at sea, and not return their remains, and implying that the remains of Somers and his men should remain right where they are - in an unmarked grave under a parking lot in Tripoli. Those men weren't "burried at sea" in a formal ceremony, as was my uncle Leo Kelly after being killed in combat during the battle of Coral Sea in 1943. Those men were burried in a makeshift grave by the surgeon and prisoners of the USS Philadelphia who were allowed to leave their dungeons to bury their commrads, and did so by clearly marking their graves with rocks and crosses so they could be retrived, but never were. 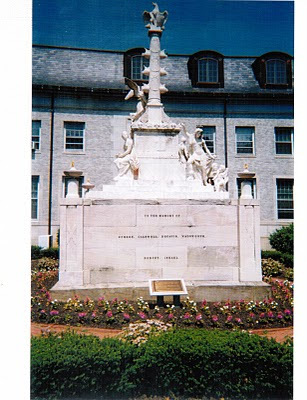 The Italian who sculptured the first battle monument in honor of the heroes of Tripoli, and including the names of the officers Somers, Wadsworth, Israel, Decatur, et al., did so with the understanding that the remains of these men were to be entombed in the monument. 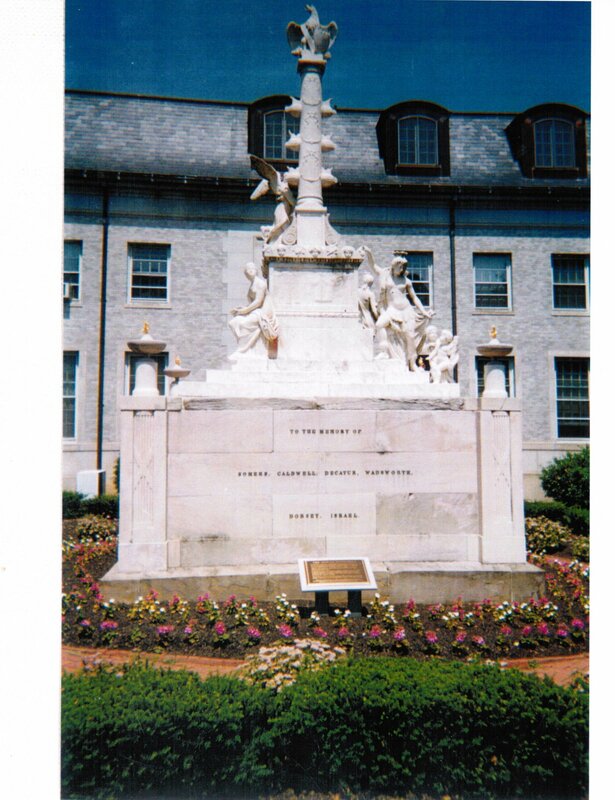 And their biographer and early US Navy historian John Finemore Cooper, wrote that "one day a Navy ship will pass that way and return with their remains so they can be properly burried among their friends on home soil." 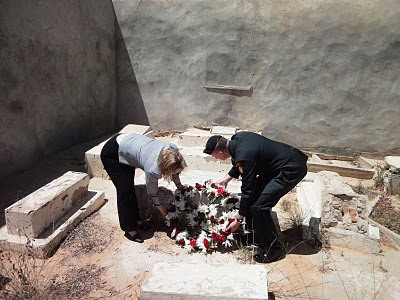 It was never the intention of the officers and men of the Navy to leave the remains of those men in Tripoli, especially the remains of those first midshipmen and officers who established the traditions that are maintained by the military today, including the "warrior ethos that says I will never leave a comrade." Well Richard Somers and his men were left behind enemy lines, and they are still there, waiting for the comrades and heroes who embody that warrior ethos today, to come and get them and return them home where they belong. Labels: "Warrior Ethos" and Repatriating the Intrepid crew. 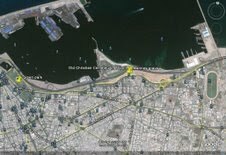 ALGIERS, Nov 1 (Reuters) - An unpredictable succession, suspicion of foreign influence, diplomatic rows, policy uncertainty and the lingering threat of social unrest all pose potential risks for investors in oil-producer Libya. Here are some risk factors to watch. Muammar Gaddafi has led Libya for more than 40 years, longer than any living African leader. He is in his late 60s, but there is no framework for his succession and he has carefully avoided designating a successor. Analysts say he appears to be in good health but that, when he dies, years of instability could follow as competing groups and relatives struggle for supremacy. The liberal-leaning Saif al-Islam Gaddafi, who took a central role in ending Libya's stand-off with the West, has the highest profile among Gaddafi's sons but lacks any official role and Libya experts say he has little support from the army, whose endorsement is seen as vital if he is to hold power. Two other sons, Mutassim and Khamis, are thought to have stronger power bases in the military. Their policy views are unknown but Libya watchers see Mutassim -- Libya's National Security Adviser -- as close to the old guard that opposes many of the reforms proposed by Saif al-Islam. Saif al-Islam does not hide his differences with the rival camp. He told reporters the government was incompetent and said "There is no state in Libya." -- Whether Saif al-Islam becomes head of a body called the Social Popular Leadership, making him the country's de facto second in command. -- Supporters of Saif al-Islam say he plans to try to have a constitution adopted to set up formal institutions instead of the complex web of informal spheres of influence on which his father's system is based. If he goes ahead with his plan, that could indicate he is staking a stronger claim to the succession. -- The fluctuating fortunes of Saif al-Islam's media and other projects. Two newspapers allied to him stopped publishing in January, citing problems with the authorities, but they were back on newsstands in July. As oil money swells the coffers after years of austerity, foreign firms are jostling for billions of dollars of potential deals in energy, housing, transport infrastructure, telecoms and public services. But the environment is fraught with dangers, from bureaucratic lethargy to a captive judiciary and risks tied to land ownership and changing business rules. 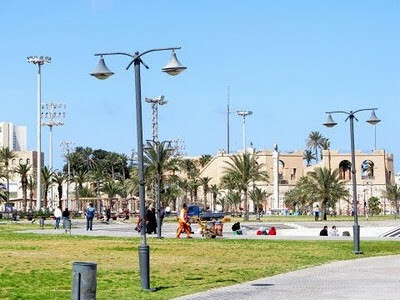 Business-friendly reforms are stalled and Libya sits in 146th place out of 178 countries in Transparency International's 2010 Corruption Perceptions Index. That is down 16 places from last year's index. Diplomatic hiccups can have a devastating effect on companies in Libya. Swiss ties with Libya broke down after the brief arrest of another son of Gaddafi, Hannibal, in Geneva in 2008 and the dispute drew in the European Union, United States and major energy firms. Libya stopped oil exports to Switzerland and withdrew assets from Swiss banks. It imposed a trade and economic embargo on Switzerland, hurting Swiss business interests in Libya. The two governments agreed to patch up relations and a Swiss businessman caught up in the dispute was allowed home after being held for nearly two years in Tripoli. Libya showed it was even prepared to challenge its old foe the United States, when it threatened U.S. oil companies with unnamed consequences in response to caustic comments about Gaddafi made by a Washington official. The official later apologised. -- Any sign that Saif al-Islam's reformist camp is weakening might encourage the government of Prime Minister Al Baghdadi Ali al-Mahmoudi to take a more protectionist line on inward investment and tighten terms for foreign business. -- Signs the leadership is trying to forge a coherent vision for the economy. Some Western companies and governments have found that being too closely associated with Libya, with its contentious past, and sometimes idiosyncratic leadership, can be harmful. A panel of U.S. Senators wants to hold a hearing to establish whether BP had any influence on the British decision to release from prison the convicted Lockerbie bomber, Abdel Basset al-Megrahi.. BP said in August it was delaying plans to drill offshore in Libya until later this year. It did not say why. Italian Prime Minister Silvio Berlusconi came under pressure over his ties to Gaddafi after the Libyan leader, on a visit to Italy, tried to persuade hundreds of Italian women to convert to Islam. An incident when a Libyan patrol boat shot at an Italian fishing vessel was also awkward for Berlusconi. Ties to Libya helped contribute to the downfall of Alessandro Profumo, chief executive of Italy's second-biggest bank, Unicredit. He was forced to step down after some shareholders complained about the increasing role of Libyan investors in the bank. -- Will other international firms come under pressure for doing business with a country with such a chequered past? 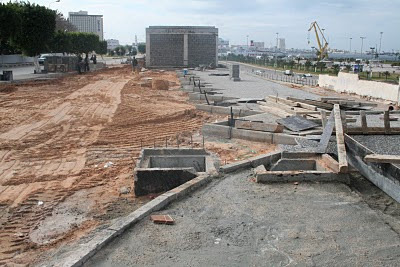 -- How will politicians in Europe and the United States respond as Libya's sovereign wealth fund, which controls about $65 billion, ramps up its investments in developed countries. Firms including Exxon Mobil, BP, and ENI are sinking billions of dollars into Libya for a share of Africa's biggest proven oil reserves. 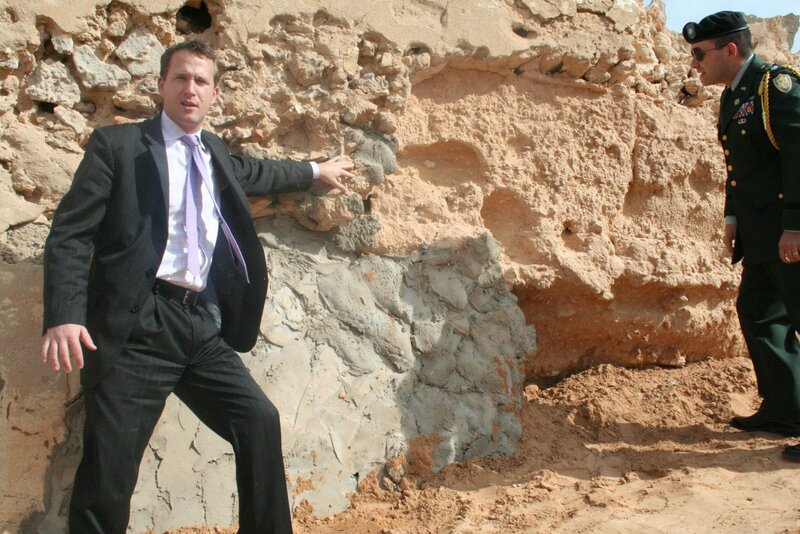 Foreign players accepted tight production shares when bidding for Libyan acreage and finds have proven disappointing so far, although a vast area remains to be explored. Experts say project approvals for drilling new acreage and enhanced oil recovery have been moving at a glacial pace. When one firm -- Canada's Verenex -- announced a big find, Libya's government bought the company for less than its market price by force, a reminder of the risks run by smaller players. -- A new framework hydrocarbon law, Libya's first in more than 50 years, is being drafted and the government has not said whether it will alter conditions for foreign oil firms. -- National Oil Corporation Chairman Shokri Ghanem commands respect with foreign energy companies but his authority has been challenged by a new Supreme Council For Energy Affairs. The council is dominated by conservatives who may feel Ghanem is a soft touch for oil firms and call for more resource nationalism. -- Will there be any big new finds? Several international oil companies, including Occidental and Chevron Corp, decided not to renew exploration licences when they expired because they had not found worthwhile reserves. Many others are still looking. A lack of economic opportunities has led to occasional outbreaks of unrest but the government keeps a tight grip on security. Opposition groups are weak and political activity outside the structure of the regime is virtually impossible. The population has grown fast and pressure for better living standards has risen after sanctions. 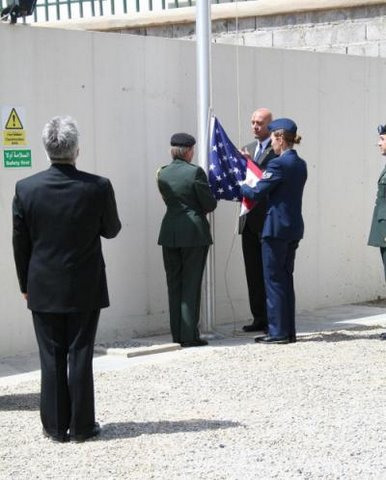 The pardon and release from prison of hundreds of Islamist militants on March 23 shows the government is confident that it has neutralised the threat from the Libyan Islamic Fighting Group (LIFG) that once tried to assassinate Gaddafi. -- Any sign that LIFG splinter groups based abroad are attempting to revive the movement's activity within Libya or join with al Qaeda's Maghreb wing based in neighbouring Algeria. 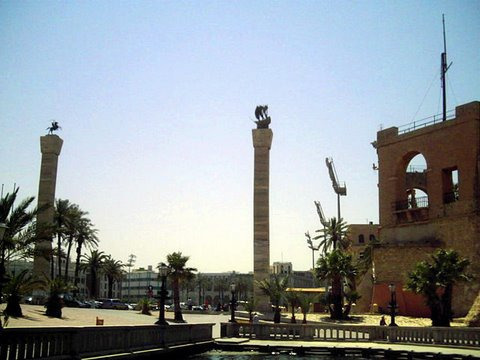 -- Risk of unrest in and around Benghazi, an area of opposition to Gaddafi. Civil disturbance often goes unreported in Libya so talk of public gatherings or street violence could be a sign of bigger trouble. 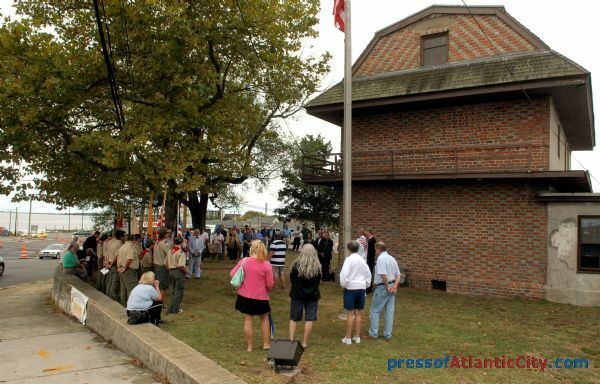 Somers Mansion on Richard Somers Day 2010. 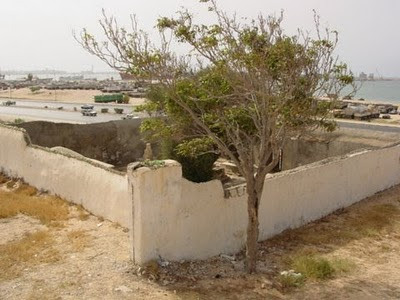 Sometimes I wonder if people 200 years from now will remember the events of 9/11, but then I think how here we are, over 200 years after the explosion of the Intrepid in Tripoli Harbor, and it is still relevant and impacting us and current events today. These aren’t just current events, but two centuries old issues that won’t ever be resolved until the remains of Richard Somers and the crew of the Intrepid are repatriated home. There’s always a problem or crisis, whether it’s us bombing them, or the case of the Bulgarian nurses wrongfully accused of inflicting AIDS on children, or the continuing repercussions of Pan Am 103 that exploded over Lockerbie, Scotland, a terrorist attack in which the convicted bomber was sentenced to prison but released on humanitarian grounds because he was dying of cancer. 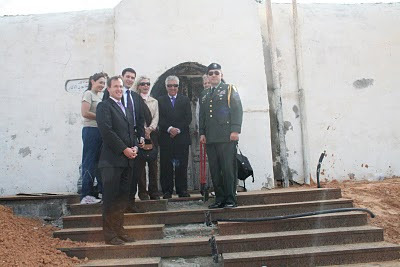 It’s been over a year now since he received a hero’s welcome in Tripoli, and it appears that rather than dying of cancer he is living comfortably in a harem, while British and Scottish and BP Oil executives refuse to honor requests for their testimony before a Congressional hearing. The hearings were called by New Jersey Senators Frank Lautenberg and Menendez, who clearly represent the interests of the families of the victims of the Lockerbie attack, many of whom are from New Jersey, yet these same Senators apparently don’t even know about the efforts to repatriate the remains of Somers, a New Jersey patriot. At least they have not even bothered to respond to our letters and requests for their assistance to return of the remains of Richard Somers, whose family has patiently asked for them to take up their cause, which is the same cause as the families of the victims of Lockerbie, as they are families of victims in the war against piracy and terrorism. There’s a West Point history professor who maintains that the recent renewal of diplomatic relations with Libya is actually the beginning of the resolution of the two centuries old conflict that was never really resolved, and won't end until we see the return of the remains of the men of the Intrepid. 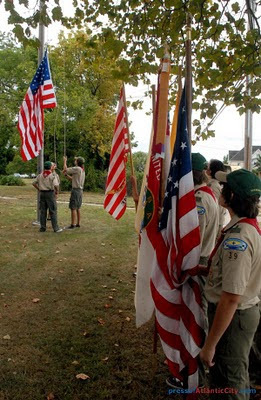 Right now we are at a stand still in the effort to repatriate the remains of Richard Somers home, and we won’t get past this temporary problem until Senators Lautenberg and Menedez are brought into the picture, along with the Department of State, the DOD, the POWMP detachment and the administration, who all must understand the situation and be on the same page when it comes to the task of bringing the remains of Somers and his men home. 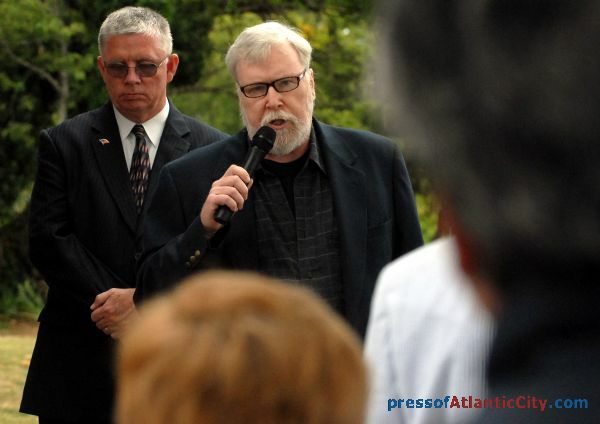 Right now the problem is the fact that the convicted Lockerbie terrorist was freed from a Scottish prison before his time was up and received a hero’s welcome on his return home to Tripoli. That can never be chaned, but it it is an issue can that can be overcome by the ballance of the scales of justice with a similar homecoming – the homecoming that Richard Somers and the remains of the officers and men of the Intrepid, who will also be given a hero's welcome when they are finally repatriated home. 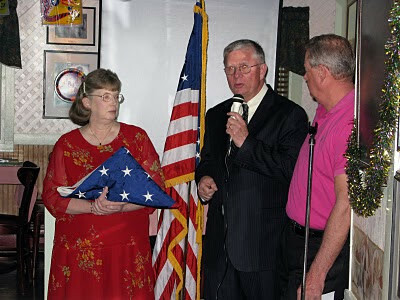 Tripoli Flag is Presented to Sally Hastings of the Somers Point Historical Society. 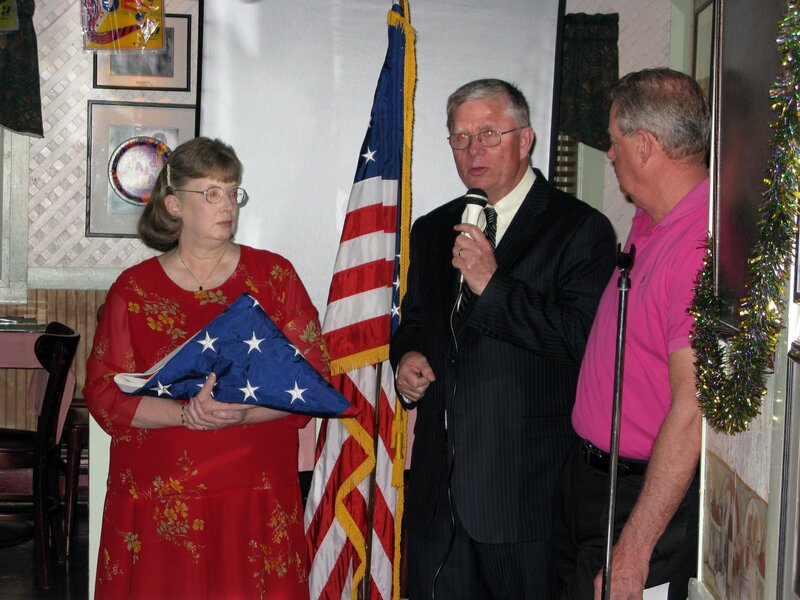 A flag that was flown over the U.S. Embassy in Tripoli - within a mile of the graves of Richard Somers, is presented to Sally Hastings, President of the Somers Point Historical Society by Mayor Jack Glasser. 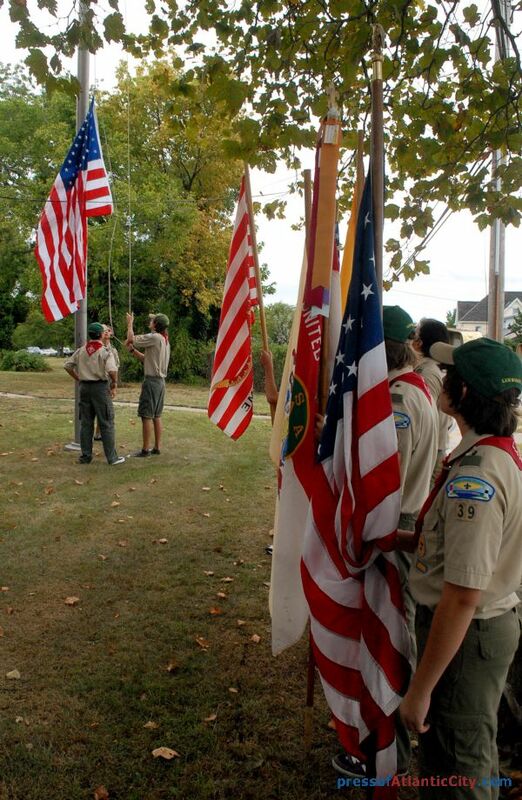 The Tripoli flag will be flown at Somers Mansion on Sunday, September 12, 2010, during the annual Richard Somers Day Memorial at 3 pm. Thank you for your letter regarding the Sailors killed in the explosion of the first USS INTREPID. 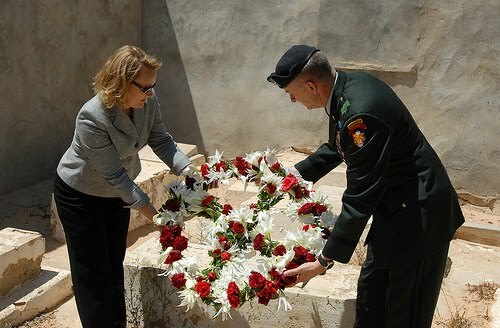 I personally reviewed historical records regarding the INTREPID, the associated grave sites in Tripoli’s Protestant Cemetery, information gathered during a 2004 site-visit by the Defense Prisoner of War/Missing Personnel Office, and current Navy policy regarding repatriation of Navy service members remains. 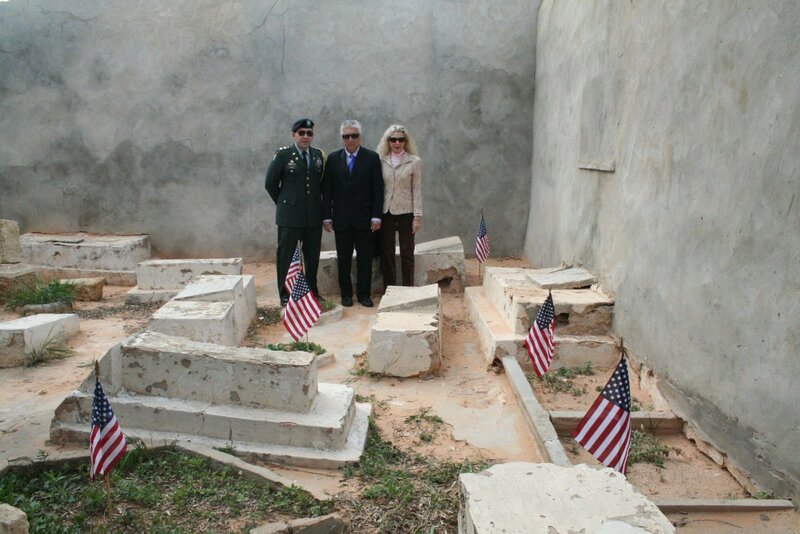 It has also been my honor to visit the graves when I lived in Libya as a young man. Honoring the final resting place of Sailors and Marines is a long standing naval tradition. Early in our Navy’s history, the remains of Sailors who passed away at-sea were either buried at sea or held for burial on the nearest island, coastline, or friendly port; with the location properly marked and recorded in their ship’s log. Unfortunately, there is no documentation regarding the remains recovered after the INTREPID exploded. 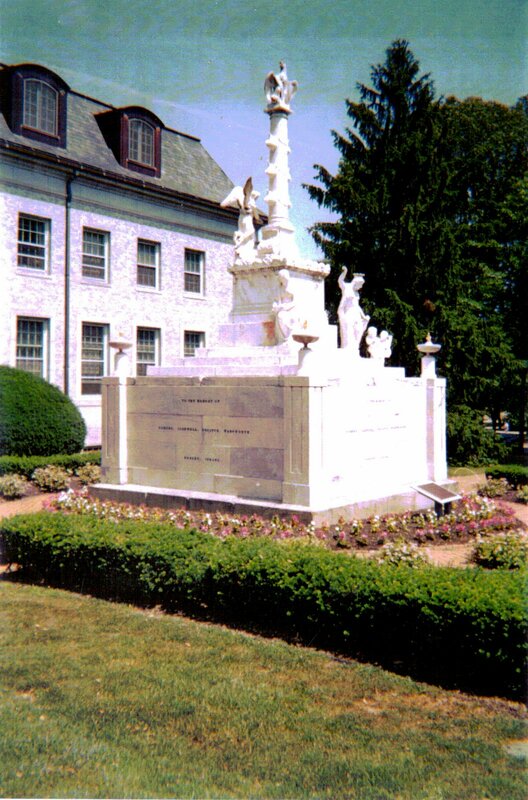 We do know these remains were buried by crewmembers of the USS PHILADELPHIA; and the remains recovered during the 1930 road construction in the vicinity of the original burial were reburied at Tripoli’s Protestant Cemetery in four or five grave sites. No information on the guantity, condition, or identity of the remains was recorded during the reburial of these remains. Headstones erected over the grave sites however contain inscriptions refereeing to “American Sailor Intrepid.” The fifth headstone was damaged and cannot be made out clearly but is believed to be part of the 1930 remains reburial. 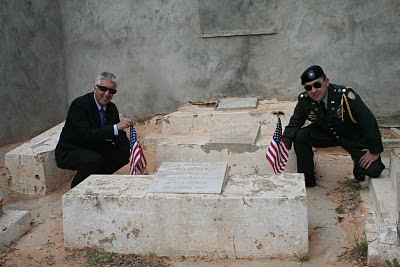 In honor of Commander Richard Somers, and his crew who volunteered to accompany him on the fatal mission of the INTREPID, officials of the United States Navy, State Department, and Libyan government held formal memorial ceremonies on April 2, 1949 at Tripoli’s Protestant Cemetery. Since these remains are associated with the loss of the INTREPID, Tripoli’s Protestant Cemetery has been officially recognized by the Department of the Navy as the final resting place for her crew. My staff is working with the Department of State and the American Embassy in Libya to ascertain the condition of the graves and what actions can be taken towards their long term care. Again, thank you for your letter and continued interest in our Navy and Nation.